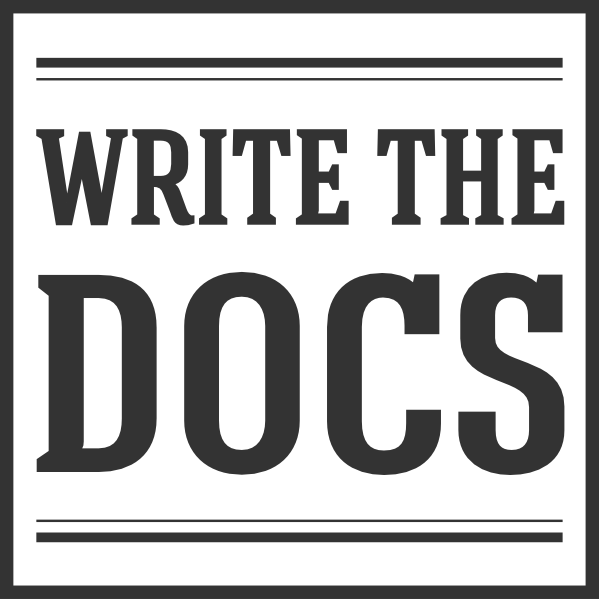 Write the Docs Meetups allow for documentarians to get to know their local community better. Meeting in person is a great way to stay up to date with the documentation world, and meet some great people in the process. All of our local meetups are organized by members of the community in their own town. They vary in style as much as the individual cities themselves vary. The main thread that brings people together is caring about great communication and users of their product. We invite you to join a meetup in your local community. If your local community isn’t listed here, feel free to start one and let us know. We’d be happy to promote it and list it here. Know of a meetup not shown here? Add it to the list.